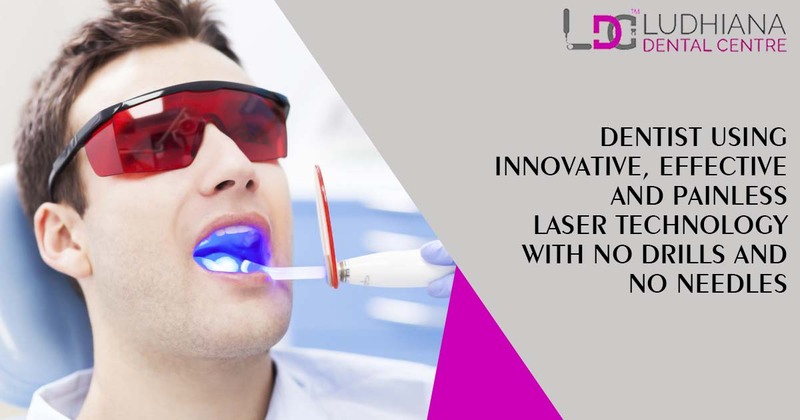 This new laser technology is FDA approved and called Solea and it can be used for the issues of teeth and gums both. It is the best technology that has minimized the pain and visits of the patients as a result of which patients could save their money and time as well. 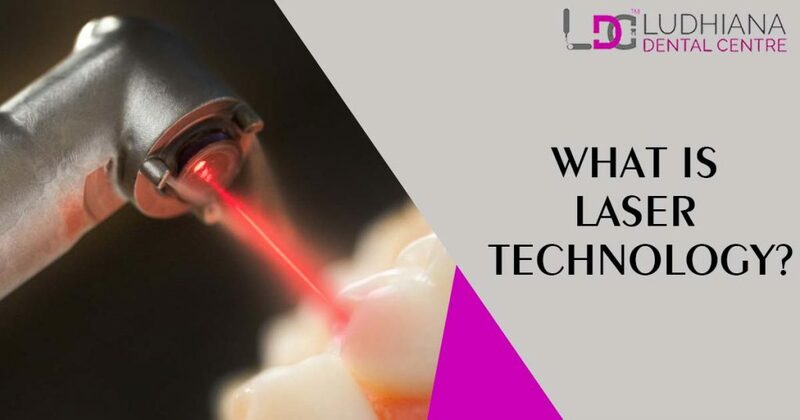 In this technology instead of needles and drills CO2 laser is used to treat many issues related to teeth and gums like cavity removal, teeth whitening, reshaping gums, crown, and root canal. It is the latest technology in which energy is delivered in the form of light to the targeted area for treatment. For different treatment different wavelength of the laser is selected. During the laser treatment, so much energy is passed into the tooth or gums but even your nervous system does not know about it. Thus it is painless technology which can be precisely used for hard and soft tissue procedures. 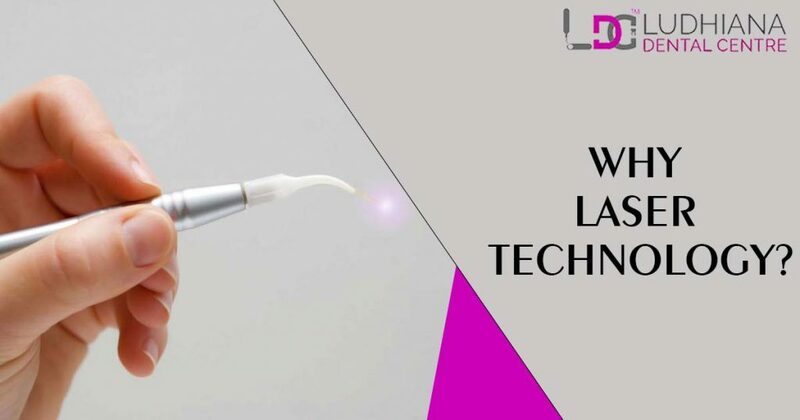 It is the technology that can work differently for different treatments for instance if you want to remove cavities then laser remove the decay within a tooth and prepare the surrounding enamel to receive the filling for the tooth and this working procedure of laser technology is done without needles or drills and even without affecting the healthy tooth structure. On the other side if you need tooth whitening then dental laser use the bleaching solution and apply on the tooth surface and then laser energy activate it and speed up the whitening process of the gums. Thus this technology can work in a variety of ways for the treatment of teeth and gums problems. Patients can choose this treatment for even reshaping their gums as this technology not only reshape the gums also remove the bacteria. As this technology can be used for soft tissue treatments without stitches so patients can have faster healing after laser treatment.